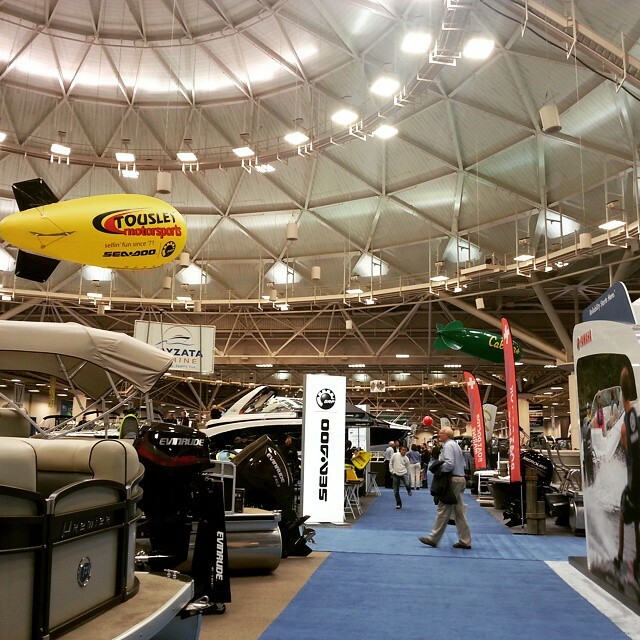 Once again the Progressive Insurance Minneapolis Boat Show is coming to the Minneapolis Convention Center. Once again, Hubby and I will be attending and we can’t wait! We’ve been to the boat show for the past three years. The first year we didn’t quite know what to expect so we went without a plan. The second year we just wanted to learn more about what was available to us in the boating world. Last year we went with a plan to find a marina at which to slip our boat for the summer. We found that and more! It was a great experience. This year our plan is to find more things for our boat since now we spend the entire summer on it. 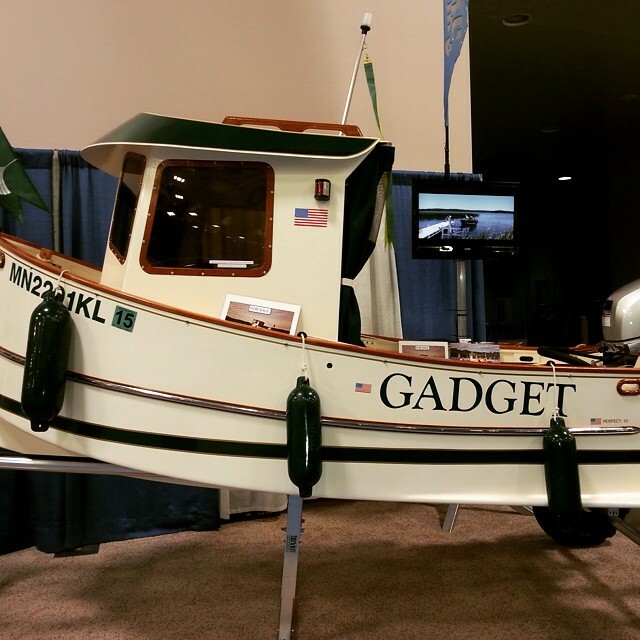 In addition to the regular features such as Paddlefest, virtual boating trainer/simulator, Fred’s Shed (DIY seminars), and the antique and classic boat display,this year’s Progressive Insurance Minneapolis Boat Show will feature 2 full size Sea Doo personal watercraft ice sculptures, an Up North With Wings, and a demonstration from Skyhigh Flyboard. 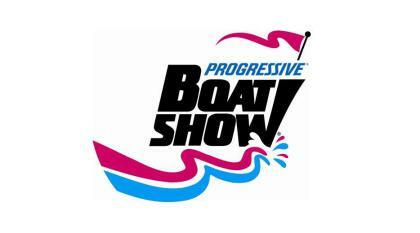 For more information about the Progressive Insurance Minneapolis Boat Show, visit MinneapolisBoatShow.com. You can also follow the show on Twitter, Instagram. Look for the hashtag #MPLSBoatShow!